LEDCO | Longview Texas Economic Development Corp. LOCATE HERE. GROW HERE. EXPAND HERE. YOU'LL LOVE OUR VIEW OF TEXAS! 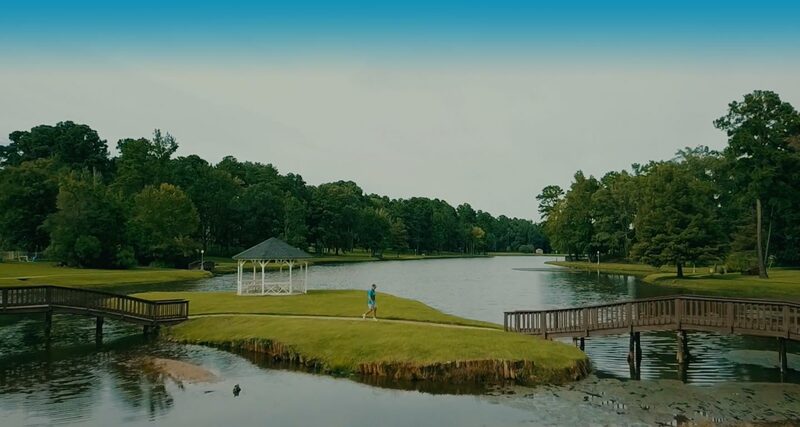 An exemplary business climate, skilled work-ready labor force and expansive infrastructure make Longview the perfect place for your business to call home. Explore available buildings and sites in Longview. You can also access labor, demographics, consumer expenditures, and more data on mile or drive time radius of a property. Information on Longview's permitting process and the current building codes in use. Demographics and labor information for the City of Longview, Gregg County, the Longview MSA, and Longview's 12 county labor pool area. Check out our Maps & Reports page to gain access to our latest documents. This page includes traffic count maps, demographic reports, small area studies, and more.